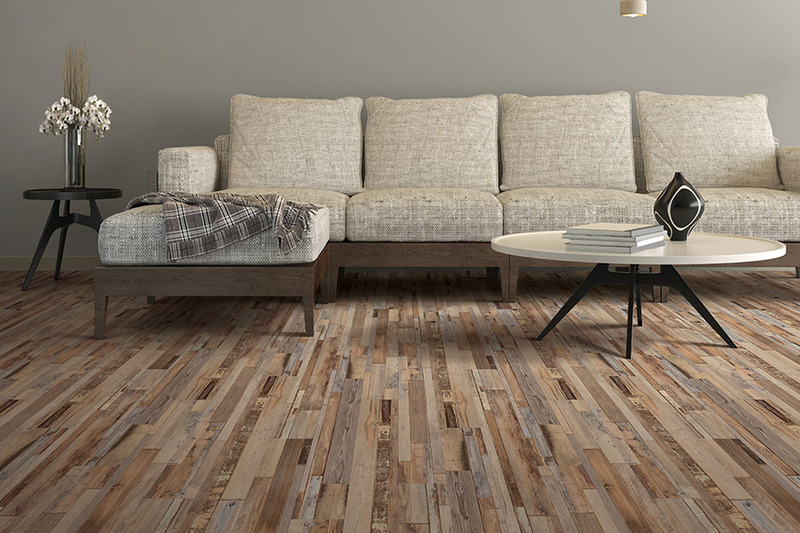 For a homeowner, there are plenty of reasons to be concerned about the floor covering you choose. For instance, you might have pets or small children that are prone to spilling things. Or, your lifestyle may be so busy that you worry about maintenance and upkeep. Whatever the case may be, we think that waterproof flooring may be just the material you need in your home. FLOORware has years of experiencing in the flooring industry, and we strive for complete customer satisfaction. We can help you to not only find the perfect floor covering for your home, but we also install and service it as well. You’ll find fair prices, a variety of materials to choose from, and a sales staff that always puts you first. Serving the areas of Sterling, Ashburn, Fairfax, and Great Falls, we have a showroom located in Sterling, VA. We invite you to stop by at your convenience to discuss your needs with one of our flooring specialists. 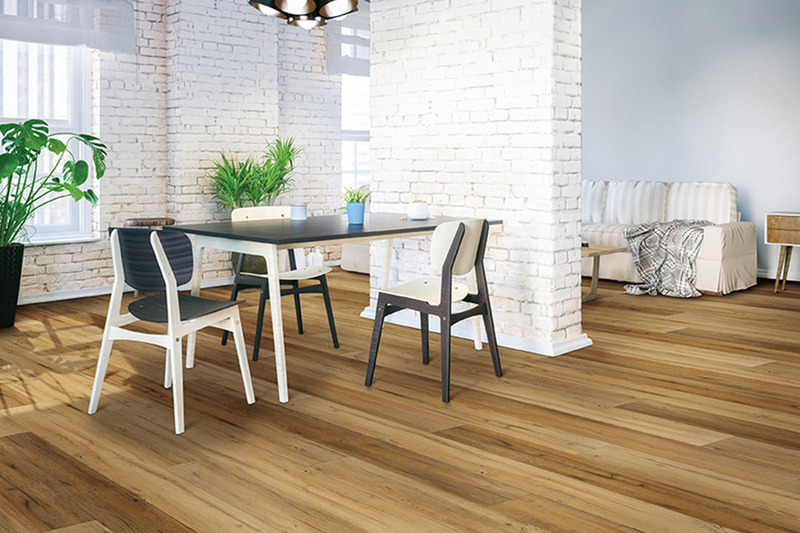 Many people think that waterproof flooring has limited choices when it comes to style and design, but that couldn’t be further from the truth. The fact is, there are so many wonderful styles to choose from with this material, you may find that one of them will even suit your already existing décor perfectly. 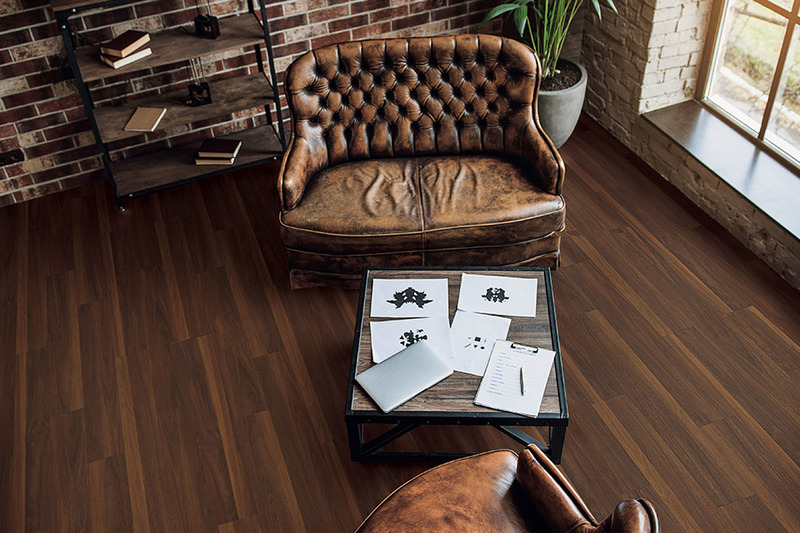 You can choose from luxury vinyl, laminate, and more, so even the look of a solid hardwood floor is completely possible. On the other hand, if you want something a little more modern and artistic, that is certainly an option as well. There are many rooms in which this floor covering is right at home, specifically basements, laundry rooms, mudrooms, kitchens, and bathrooms. Since these rooms have more moisture, spills, and activities that center around water, they are the perfect setting for such a material. 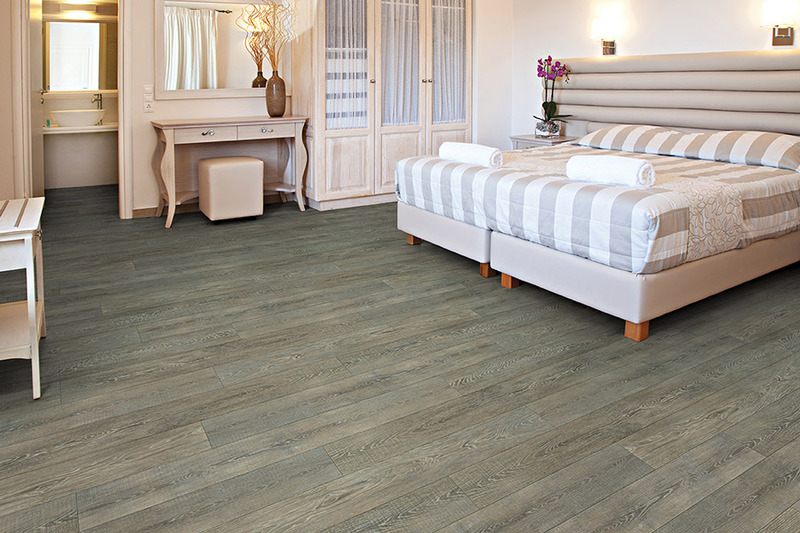 However, because of the elegant look of most waterproof and WPC floorings, they are at home in any room in your home. 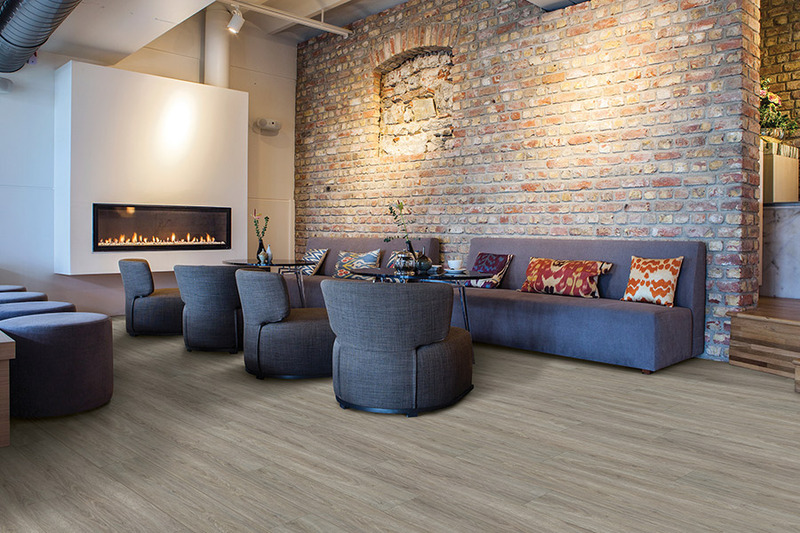 This is a floor covering that installs quickly and easily. 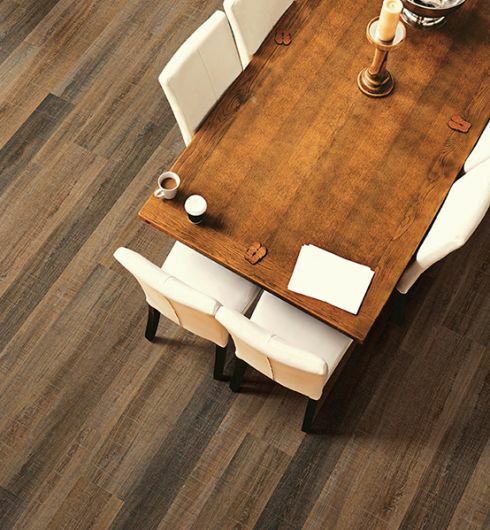 And, depending upon the specific flooring you choose, it can even be installed over various types of subflooring. Thicker materials can even out problems areas, giving them more stability than ever before, and can often bring the entire room together. You won’t have to worry about keeping these floors clean, either. In fact, it’s likely the only tools you’ll need are a damp mop and broom, or possibly a vacuum. 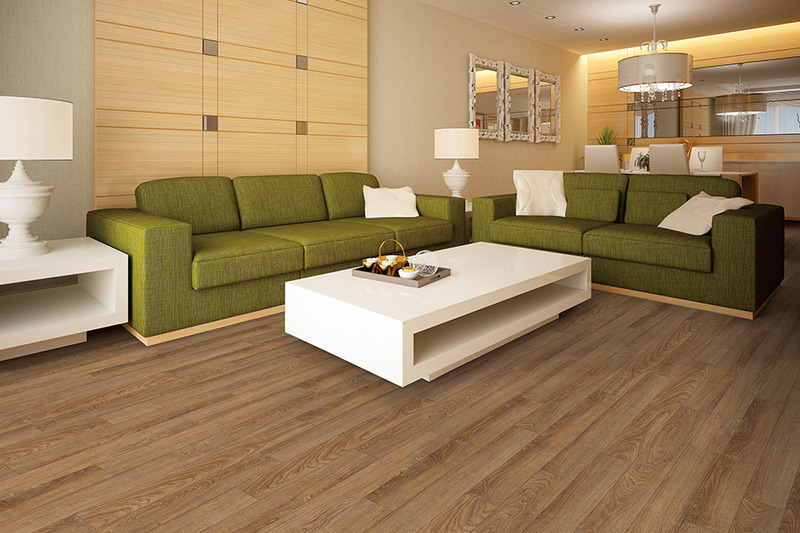 In the event you need to use cleaners, just check with the manufacturer of your flooring to see which is best.